Manifest V is coming and it's going to be epic. 100 tickets, hope you can join us! Check out the pics and writeup from our last event. 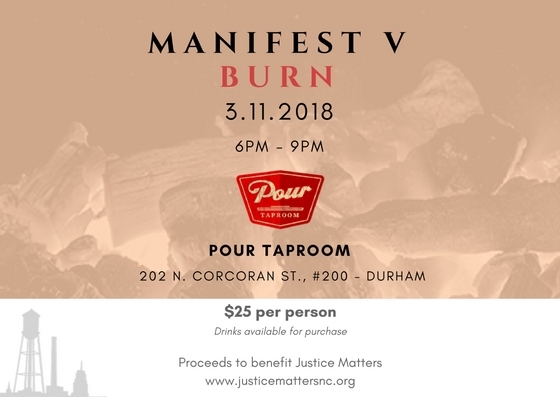 All proceeds to benefit Justice Matters. Online ticket sales are here.